A Sundance 2019 dispatch featuring reviews of "Dolce Fine Giornata," "Divine Love," "Monos," "Queen of Hearts." A review of new films from Paolo Sorrentino and Jason Reitman. A report on the opening day press conference for Cannes 2017 and the premieres of "Ismael's Ghosts" and "Loveless." A review of Fox Searchlight's "Brooklyn" and "Youth." A table of contents of Cannes 2015 coverage by Barbara Scharres. The table of contents of Cannes 2015 coverage by Michał Oleszczyk. A review of Paolo Sorrentino's latest from Cannes. A curtain raiser for the 2015 iteration of the Cannes Film Festival. 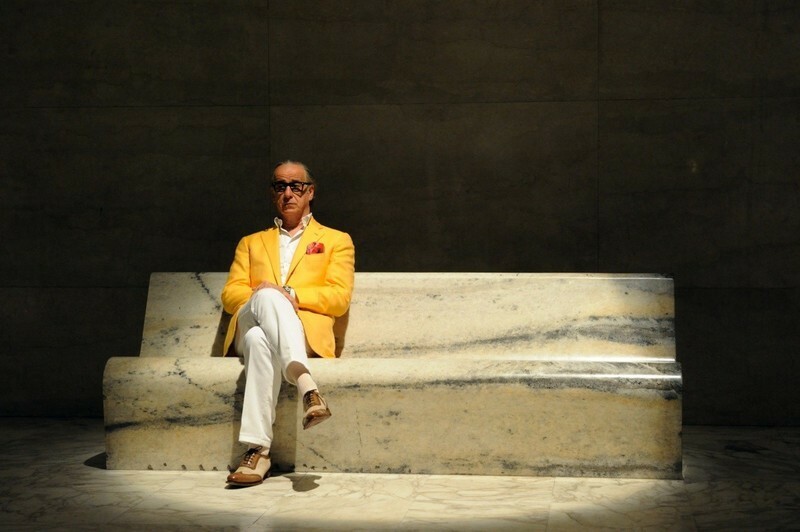 Pablo Villaça offers his perspective on "The Great Beauty." Alexander Payne's "Nebraska" brings black and white, to the competition, while "Omar" delivers moral shades of gray to the Palestinian/Israeli conflict and "Michael Koolhaas" looks good in the long shots, but needs more emotional subtlety.